Funny things can happen when you talk about the perfect position to poo! In early 2018 Zhenya Gerson, a colonic hydrotherapist and gut health specialist, and Jacqueline Weiley, a marketing and communications professional, had a random but perhaps divinely orchestrated conversation, about the beautiful looking footrest that was a fixture in Zhenya’s Sydney based colonic hydrotherapy clinic, Exhale Wellness Spa. A long-term and passionate advocate for the use of a footrest when doing your ‘bathroom business’, it was a friend of Zhenya’s who introduced her to the PROPPR. She was immediately taken by its sleek and attractive design, different to any other footrest she’d seen on the market, and loved that it was Australian designed and owned; so the clinic soon became a stockist. As part of her own health and wellbeing journey, Jacqueline discovered the merits of a bathroom footrest as a client of Exhale (not to mention remembering her dad advocating this via a herbalist he was seeing over 30 years ago! ), and became the owner of a PROPPR herself, having also been taken by its simplicity and discreet form. With the PROPPR proving popular with Exhale clients, when Zhenya heard that the business was on the market, she was hopeful that someone would continue with the venture and further propel the PROPPR to its potential. Fast forward a few months and, following that somewhat chance conversation in the clinic with Jacqueline, the two are now the co-owners of the PROPPR. The PROPPR was brought to life by a crowd-funding campaign back in 2015. The then owners and founders saw a gap in the market for a quality and beautifully designed footrest that considered ‘form’ as well as function. Inspired by the sleekness of Scandanavian design, the PROPPR is an elegant, Australian designed bathroom footrest; and a piece of furniture you’ll be proud to show off! 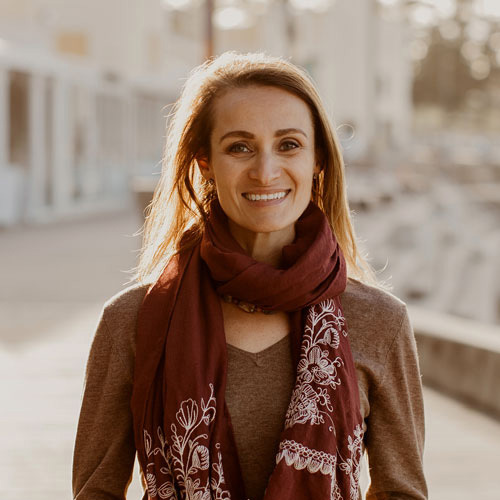 Zhenya is an I-ACT Certified Colon Hydrotherapist, Holistic Nutritionist, Wellness Consultant and Yoga Instructor with 16 years’ experience in the wellness industry. She is the owner of Exhale Wellness Spa in Sydney, which she started in 2013, and is driven by empowering people to be aware of their own bodies, to live a healthy life and to make conscious decisions about their own health and personal wellbeing. When Zhenya’s not at Exhale or working on the PROPPR you can find her with a 4 legged friend, either her own dog or making friends with any that pass by, finding a yoga or pilates class, hanging out with her friends or checking out the latest great restaurant recommendation she’s found out about. Jacqueline has worked as a marketing and communications professional for over 25 years, primarily in the corporate and not-for-profit sectors. Throughout her career she has also undertaken freelance consulting work on a range of brand, marketing and communication projects, primarily offering services to start-ups and small businesses. 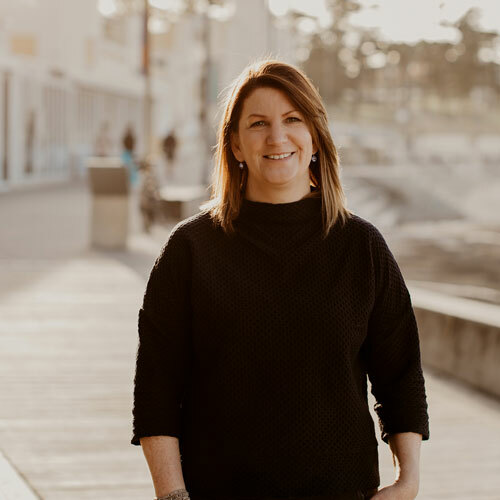 Growing up and working in Sydney, Jacqueline started the transition to the south coast of NSW in 2010, a few hours’ south of Sydney, where she established and operated a successful local food tourism business, selling it in 2016. Now living full-time on the south coast, Jacqueline is passionate about food provenance, making healthy lifestyle choices and creating balance in life. She loves to travel and discover destinations through its local food scene, but equally loves time at home with family, friends and on the river paddling on her stand up paddleboard.